I’ve mentioned the European Handbook for Crowdsourced Geographic Information in the last post, and explained how it came about. My contribution to the book is a chapter titled ‘Why is Participation Inequality Important?‘. The issue of participation inequality, also known as the 90:9:1 rule, or skewed contribution, has captured my interest for a while now. I have also explored it in my talk at the ECSA conference on ‘participatory [citizen] science‘ and elsewhere. In this fairly short chapter what I am trying to communicate is that while we know that participation inequality is happening and part of crowdsourced information, we need to consider how it influences issues such as data quality, and think how it come about. I am trying to make suggest how we ended with skewed contributions – after all, at the beginnings of most projects, everyone are at the same level – zero contribution, and then participation inequality emerge. I have used the iconic graph of contribution to OpenStreetMap that Harry Wood created, but the chapter is discussing other projects and activities where you can come across this phenomena. Here is a direct link to the chapter, and I’ll be very happy to hear comments about it! Posted on 12 September, 2016 3 April, 2017 Categories Citizen Science, Concepts, Papers, Research projects, VGITags COST, COST ENERGIC, COST IC1203, crowdsourced geographic information, crowdsourcing, Participation Inequality, VGI, Volunteered Geographic Information3 Comments on Published: Why is Participation Inequality Important? The third assertion is about pattern of participation. It is one that I’ve mentioned before and in some way it is a corollary of the two assertions above. Because crowdsourced information, either Volunteered Geographic Information or Citizen Science, is created through a socio-technical process, all too often it is easy to forget the social side – especially when you are looking at the information without the metadata of who collected it and when. So when working with OpenStreetMap data, or viewing the distribution of bird species in eBird (below), even though the data source is expected to be heterogeneous, each observation is treated as similar to other observation and assumed to be produced in a similar way. Yet, data is not only heterogeneous in terms of consistency and coverage, it is also highly heterogeneous in terms of contribution. 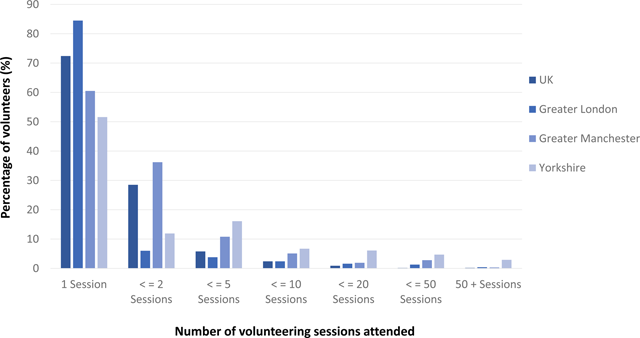 One of the most persistence findings from studies of various systems – for example in Wikipedia , OpenStreetMap and even in volunteer computing is that there is a very distinctive heterogeneity in contribution. 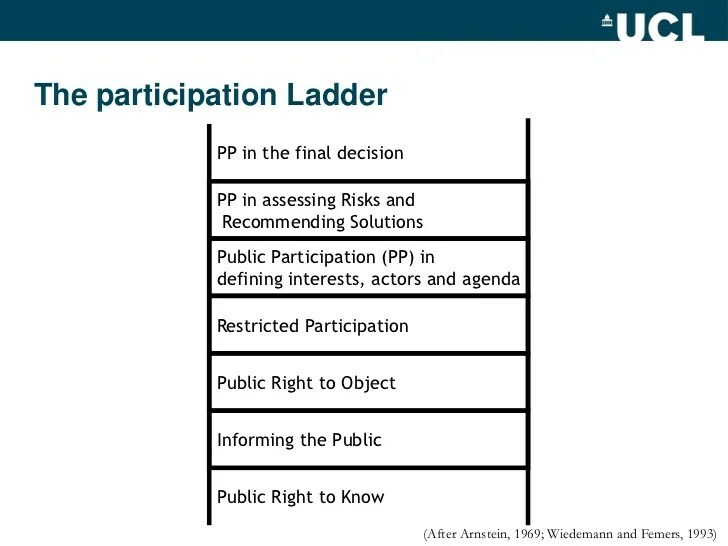 The phenomena was term ‘Participation Inequality‘ by Jakob Nielsn in 2006 and it is summarised succinctly in the diagram below (from Visual Liberation blog) – very small number of contributors add most of the content, while most of the people that are involved in using the information will not contribute at all. Even when examining only those that actually contribute, in some project over 70% contribute only once, with a tiny minority contributing most of the information. Therefore, when looking at sources of information that were created through such process, it is critical to remember the nature of contribution. This has far reaching implications on quality as it is dependent on the expertise of the heavy contributors, on their spatial and temporal engagement, and even on their social interaction and practices (e.g. abrasive behaviour towards other participants). Because of these factors, it is critical to remember the impact and implications of participation inequality on the analysis of the information. There will be some analysis to which it will have less impact and some where it will have major one. In either cases, it need to be taken into account.